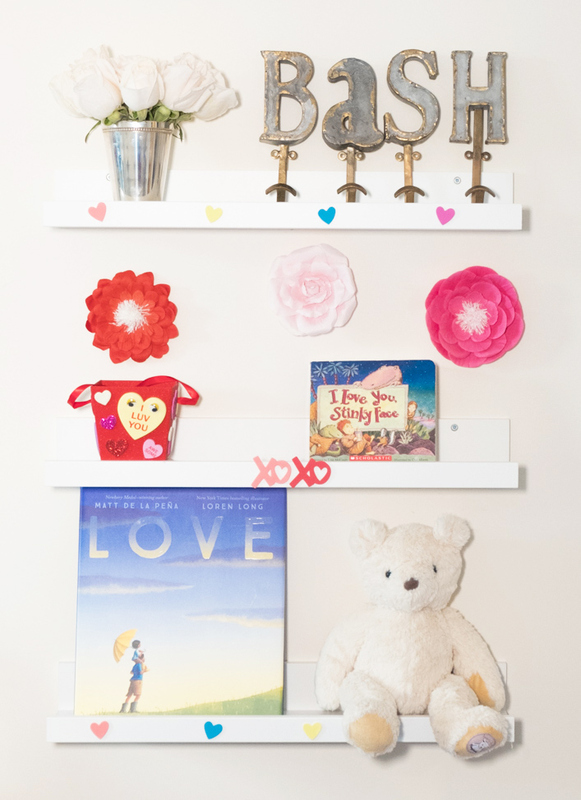 Sunday Shelfie – Sweet Kids' Books for Valentine’s Day - Bash & Co.
Can you feel it…love is in the air! Okay, maybe it’s just rain, but Happy (almost) Valentine’s Day! 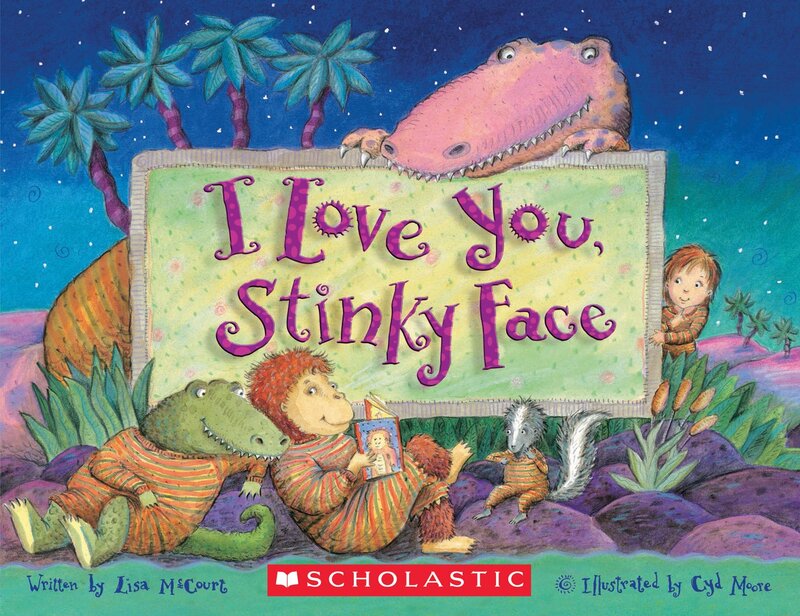 We are getting ready for V-day by reading these sweet and loveable books: Love and I Love You, Stinky Face. While there are tons of sweet Valentine’s-themed kids’ books from your favorite characters (Pete the Cat, Very Hungry Caterpillar, Llama Llama, etc. ), these are two of our favorites that fly off our bookshelves year-round. 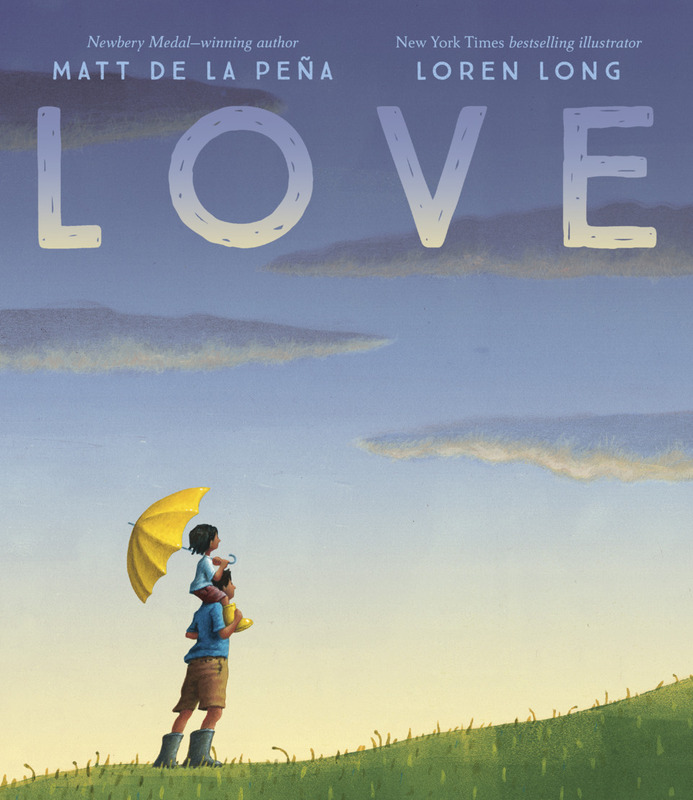 Love is the latest book from Newbery Medal and Caldecott Honor winner, Matt De La Pena. Similar to his previous book, Last Stop on Market Street (another must-have for your library), Love shares tender themes of wonder, diversity, and discovering the extraordinary out of everyday life that will pull at your heartstrings. While the prose is soothing and poetic, it can be a little beyond Bash’s current attention span and comprehension as an almost 3 year old. We’ll certainly grow into the story and, in the meantime, that’s where the serene and detailed illustrations come into play. I love that the scenes depict everyday life from all walks of life, encouraging us to make up our own stories and find the love in every picture. I Love You, Stinky Face is one of our favorites for its clever and toddler-friendly humor while reaffirming a mother’s unconditional, unwavering love for her child. We’ve been reading this book since Bash turned 2 and it’s been a great bedtime story for this toddler/preschooler age. From the smelly skunk to the bug-eating green alien, this book is conductive to lots of silly voices and, of course, big hugs and cozy cuddles. Wishing you a very Happy Valentine’s Day and Happy Reading!